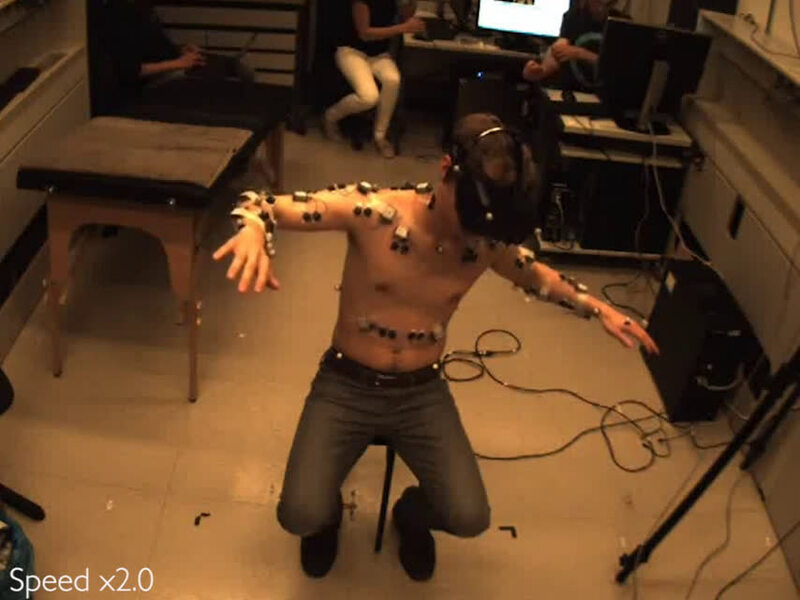 Imagine piloting a drone using the movements of your torso only and leaving your head free to look around, much like a bird. 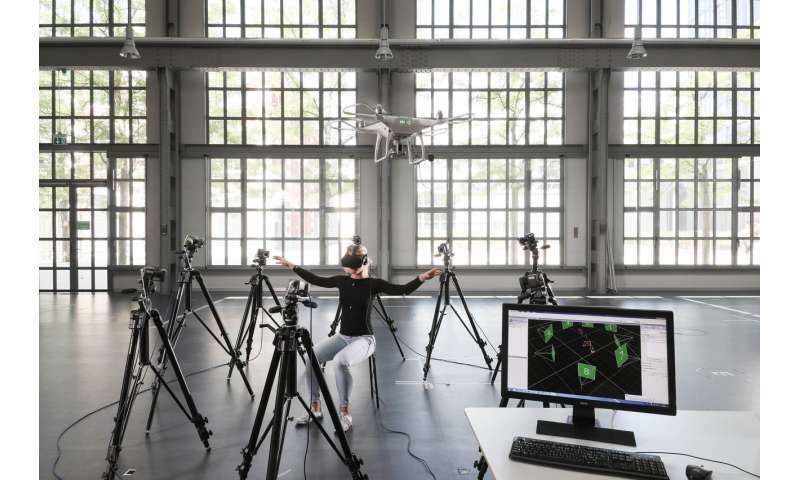 EPFL research has just shown that using your torso to pilot flying machines is indeed more immersive—and more effective—than using the long-established joystick. The results are published in today's issue of PNAS. 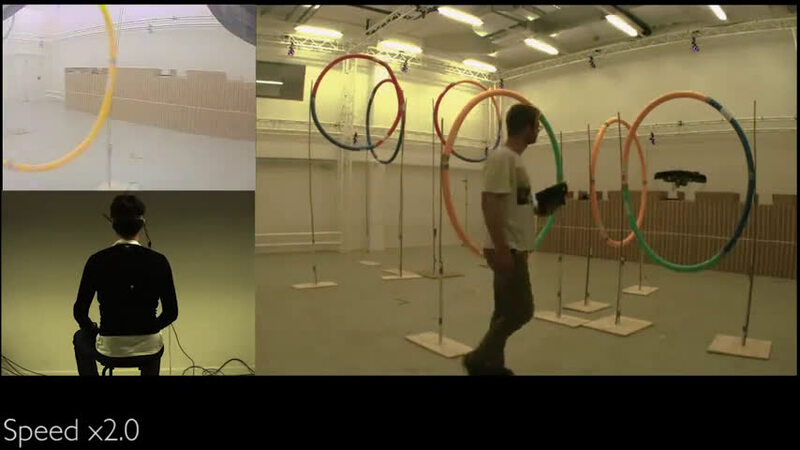 The scientists wanted to observe how people use their bodies to pilot a flying object, in this case a drone, and determine which movements are most intuitive and natural—approaching the pilot problem from a completely new perspective. 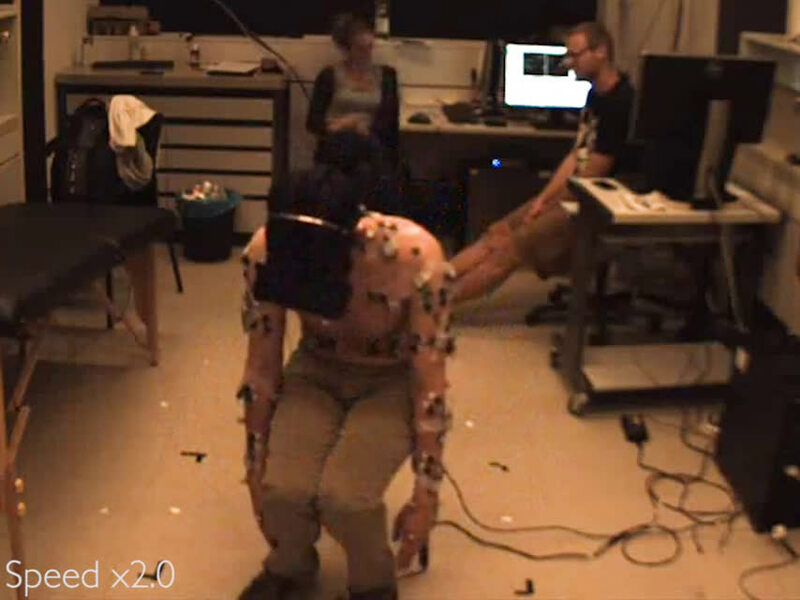 Motion patterns emerged and the scientists quickly established torso-related strategies for piloting drones: they found that only 4 markers—located on the torso—were needed to pilot flight simulators and real drones through a circuit of obstacles effectively.